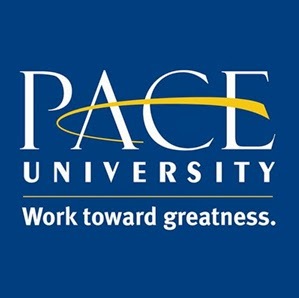 Pace University is a private university in the New York metropolitan area with campuses in New York City and Westchester County, New York. 2014 Congressional Elections MOOC via Open Education by Blackboard 7 weeks long 7 weeks long 3rd Mar, 2014 No reviews yet. The Road to the White House: The Republican and Democratic National Party Conventions Explained and Analyzed via Open Education by Blackboard 12 weeks long 12 weeks long 15th May, 2016 No reviews yet. The Road to the White House: The 2016 Presidential Election via Open Education by Blackboard 16 weeks long 16 weeks long 8th Sep, 2016 No reviews yet.